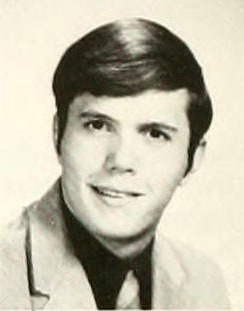 As three of the candidates for the Democratic party nomination for Governor ramp up their campaigns, I decided to check the North Carolina College and University Yearbooks collection to see if I could find photos from their college days. Lieutenant Governor Walter Dalton received his B.S. from University of North Carolina at Chapel Hill in 1971. This photo is from the 1971 Yackety Yack. Former U.S. Representative Bob Etheridge graduated from Campbell University in 1965. 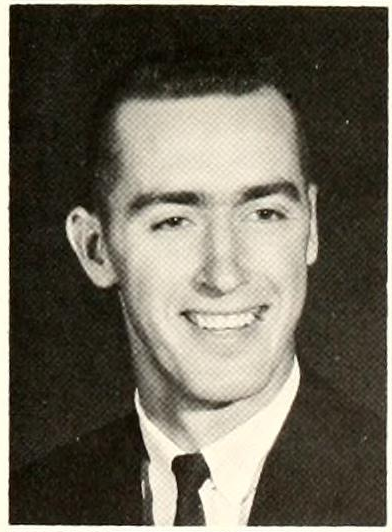 This photo, from the 1965 Pine Burr, is one of many of “Bobby” Etheridge, who was the Senior Class Vice President, a member of the Honor Court, and a star on the Campbell basketball team. 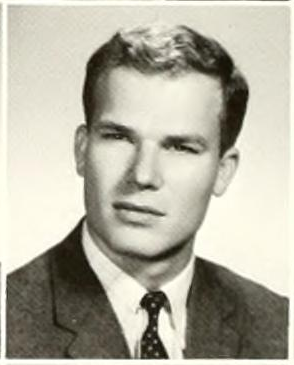 State Representative Bill Faison graduated from the University of North Carolina at Chapel Hill with an AB in 1969, overlapping with Dalton by a few years. This photo is from the 1969 Yackety Yack. Unfortunately, I wasn’t able to find any yearbook photo for likely Republican nominee Pat McCrory. McCrory graduated from Catawba College in Salisbury, and the North Carolina Digital Heritage Center has not yet worked with Catawba on yearbook digitization.